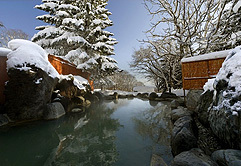 Niseko accommodation can be found in 3 distinct areas, namely Hirafu, Niseko Village and Annapuri. Absolute Travel can offer accommodation in all these areas including apartments, hotels, lodges and pensions. 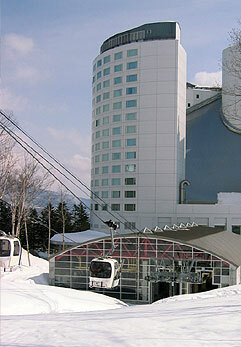 So if you are looking for a budget Niseko ski trip in a cheap lodge, or a 5 star hotel with great access to the ski lifts, then we can help. Check out the list of our main accommodation options on the left, or call us on 02 9810 1000 for any specific requests or to discuss the best options for you!